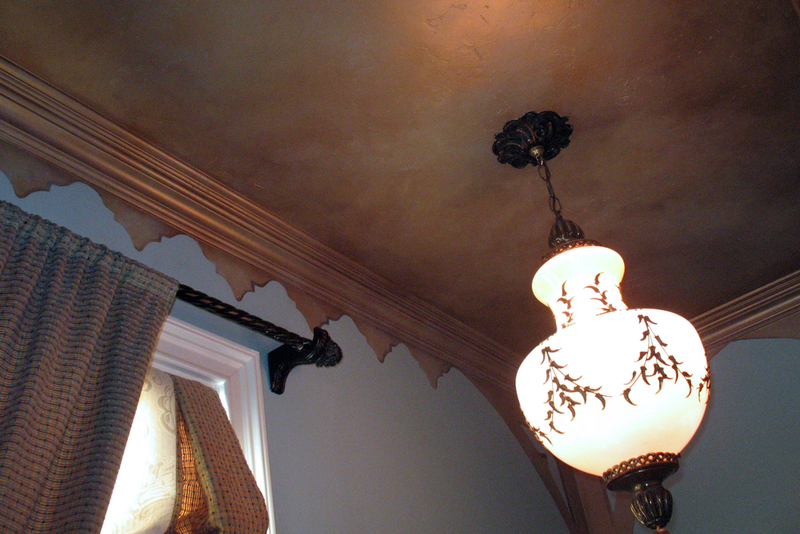 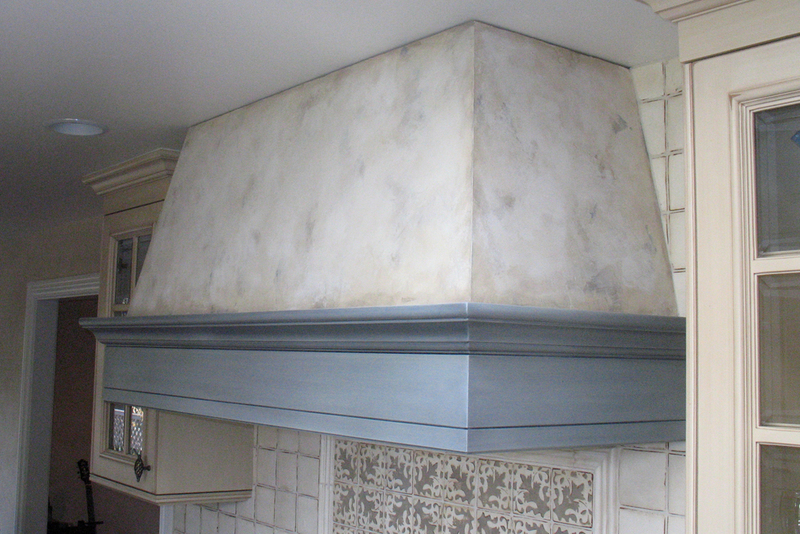 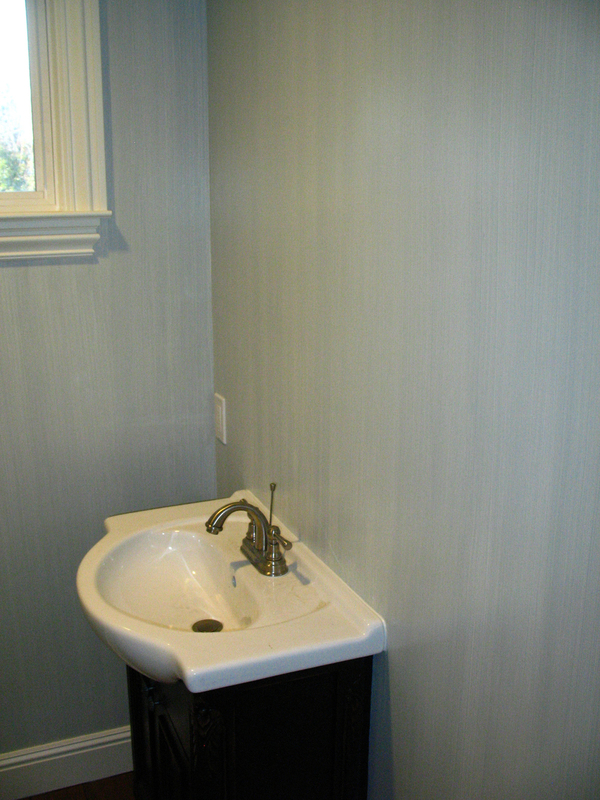 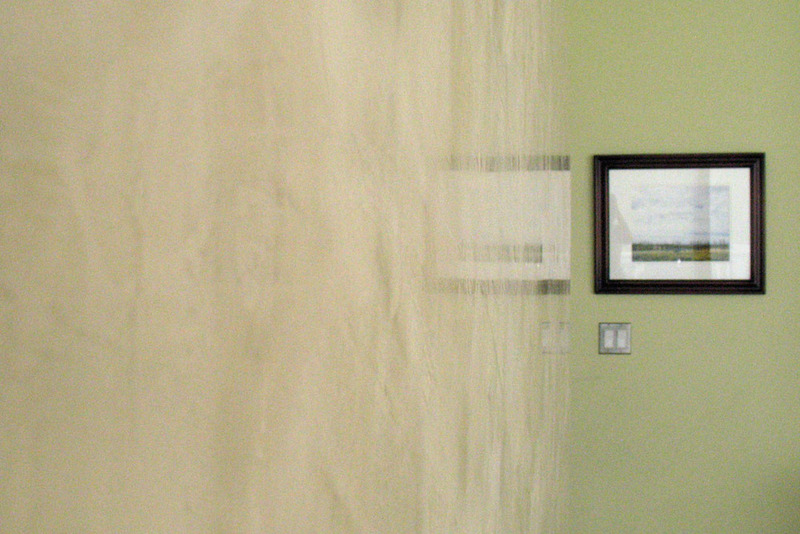 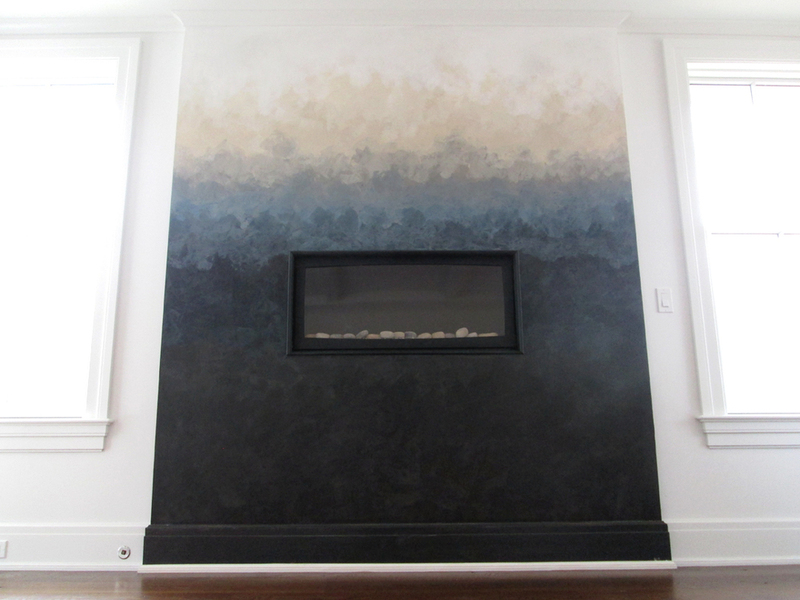 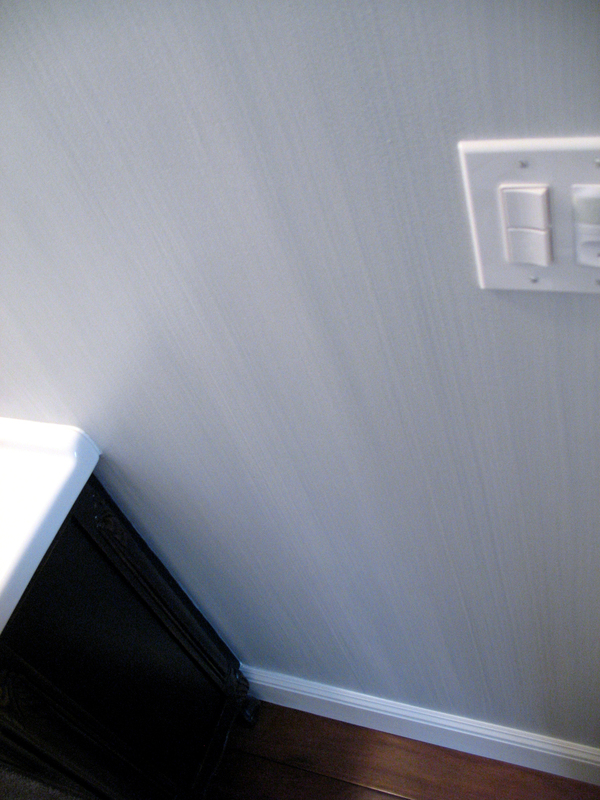 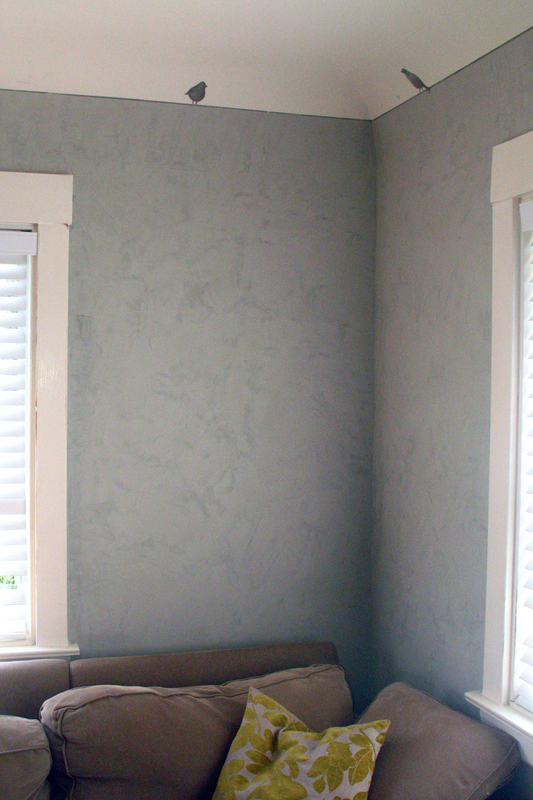 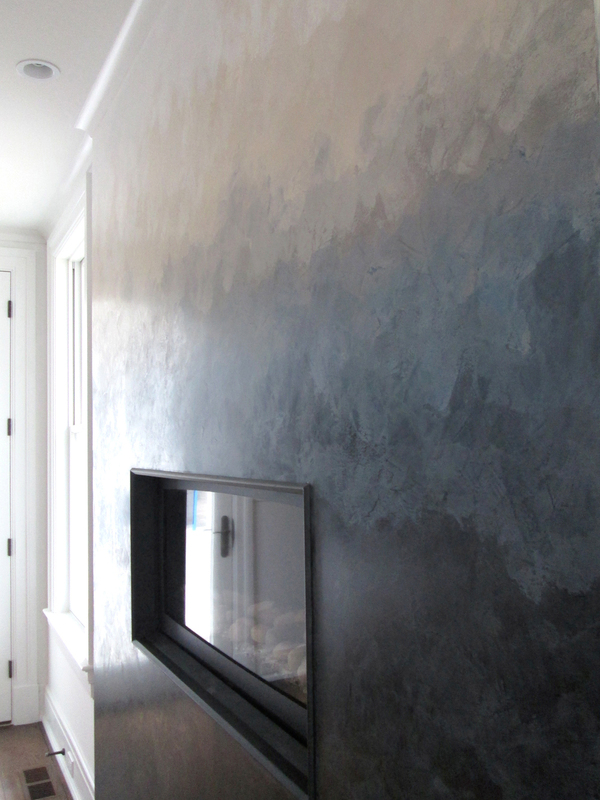 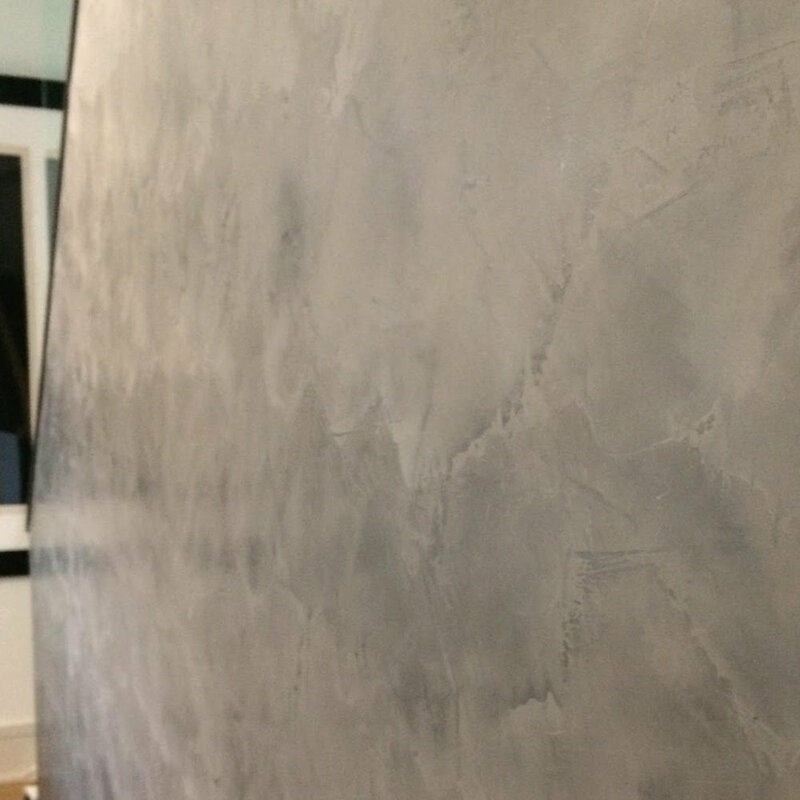 OMBRE EFFECT USING VENETIAN PLASTER. 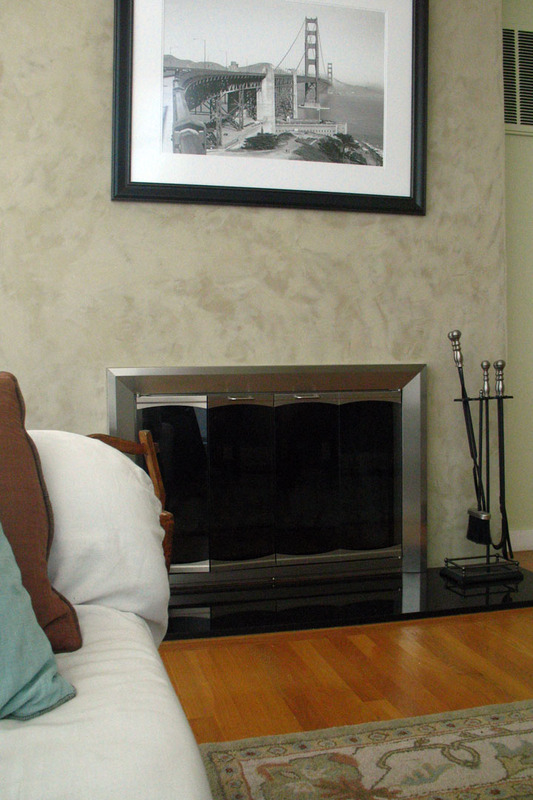 POLISHED FOR A SOFT STONE FEEL. 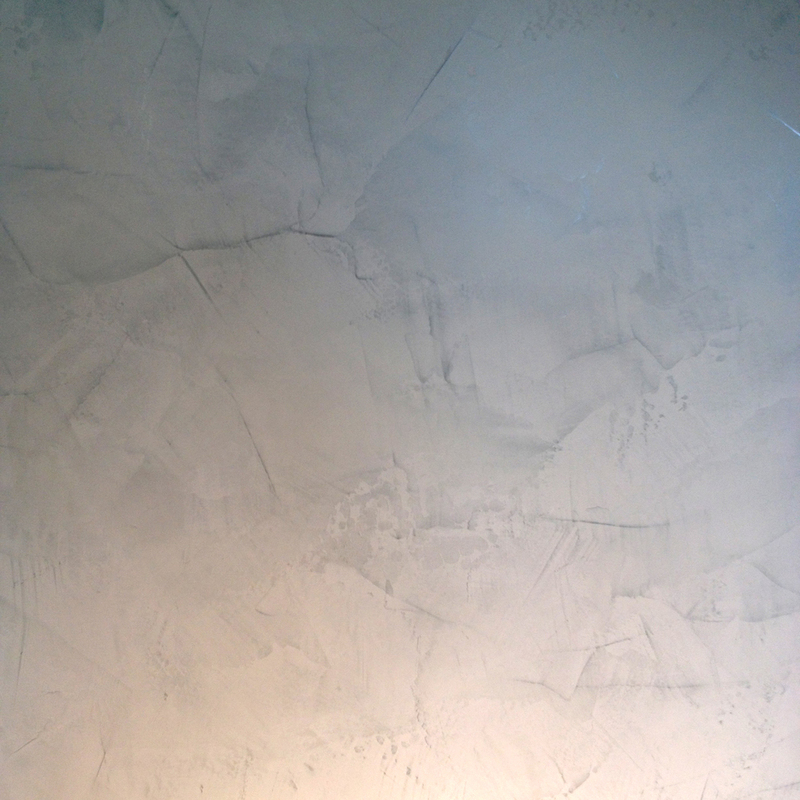 STRIE GLAZE FOR A SOFT TEXTURE.